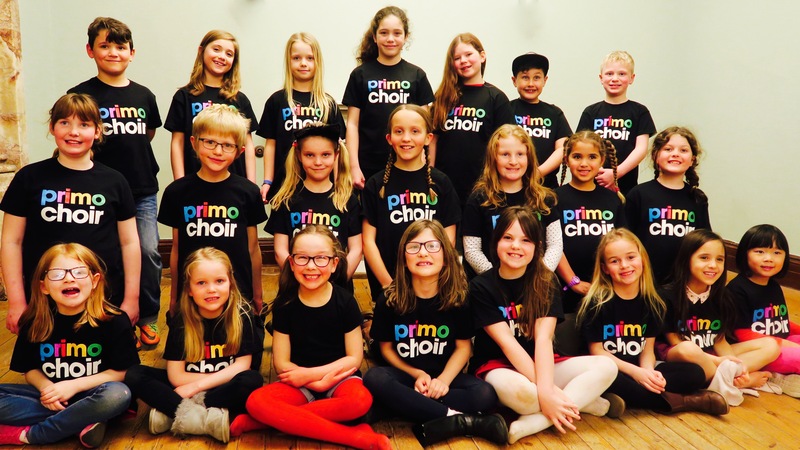 The Children’s Choir meets every Thursday at 6.30pm during term time in the Drawing Room which is on the ground floor of the Mansion House at Insole Court. Whilst the children will be engaged and absorbed by the music we learn, they will also be develop a strong basic singing techniques with a focus on good posture and breathing. In addition, we always work from music and will receive lots of guidance in the basics of sight singing. There will be regular and exciting opportunities for choir members to perform. However we are mindful that parents have busy lives and will keep these performance opportunities convenient for parents in terms of duration and within the Cardiff area. Children wishing to develop their singing further will have the opportunity to take singing exams working in small exam groups (additional cost). These will be starting in the Spring of 2018 and are not compulsory. Choir is £5 a session and is payable in advance in non-refundable half termly blocks. There is a 20% discount for students who are already weekly Primo Music students or have another family member attending Primo Music. You can enrol your child for a free introductory lesson using the form on the right. Don’t hesitate to get in touch if you require further information.